Indoor walking football drop-in session. 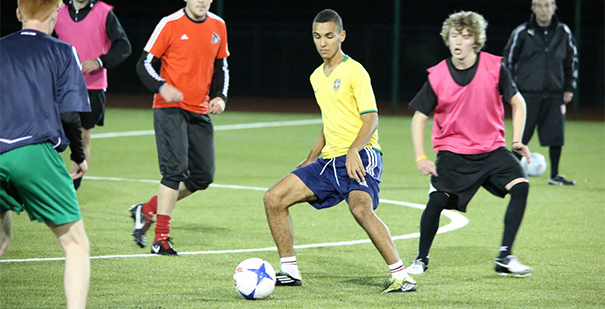 We offer a fun and friendly indoor walking football drop-in session for those of all ages (adults) and abilities. Please bring a water bottle with you. Tell your friends and bring them along. No booking is required, simply turn up on the day to get involved.